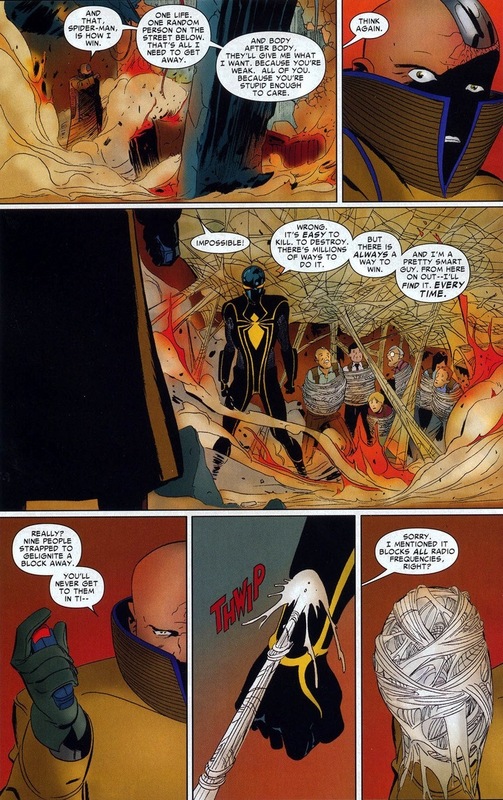 In Amazing Spider-Man #655-656, written by Dan Slott and drawn by Marcos Martin, Peter’s new mantra gets put to the test against a dangerous new supervillain (it’s Massacre, you’ve read the title). Once a successful businessman, Marcus Lyman and his wife received the unfortunate end of a car bomb that killed the missus and shoved a piece of metal into Marcus’ brain. The shrapnel cut off the part of his brain that regulates emotions and morality. No right or wrong, no conscience, no guilt, no fear, etc. You get the idea. You know who this looks like a good job for? Spider-Man. Okay, so Spider-Man’s not exactly 100% lately. 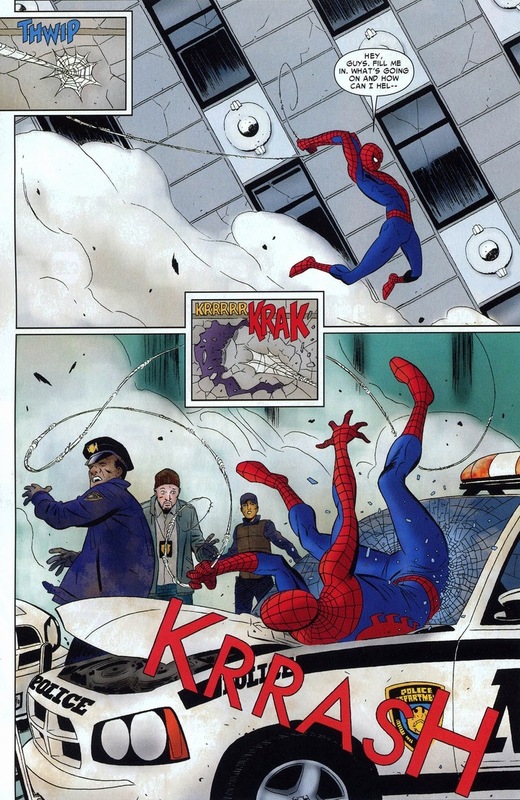 Y’see, he lost his “spider-sense” a few issues back that lets him know danger’s approaching or dodge explosions or whatever the writer wants it to do. Meet the new Spider-Man, much more embarrassing than the old Spider-Man. And Spider-Man learns fairly quickly that while immoral supervillains at least have objectives and desires, amoral supervillains have far less needs. 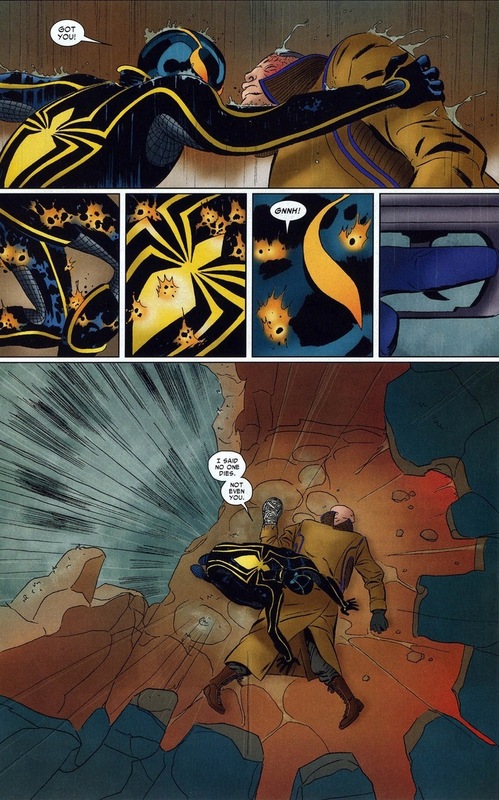 Though to be fair to Massacre, by this point Wolverine would have dropped from the vents and clawed out his heart — Spider-Man’s a far better superhero to deal with than some of the alternatives. Martin’s art rocks. It’s gorgeous in both the minimalist close ups and the sweeping views of the city. Spider-Man loses the first round. 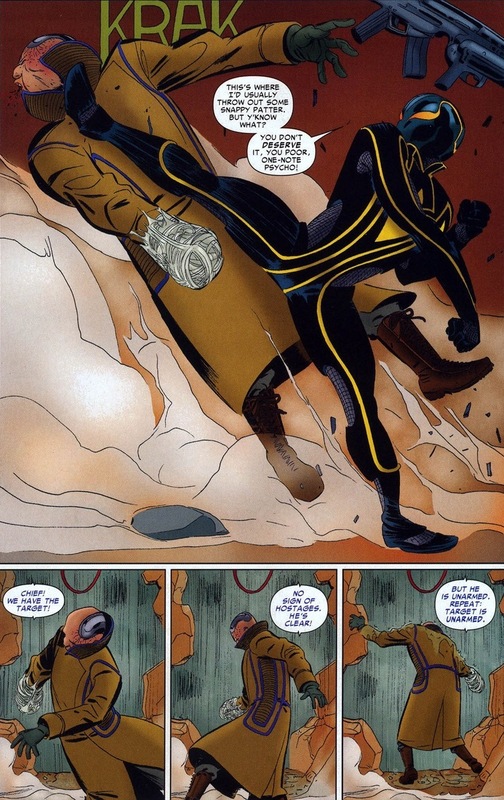 Spandex doesn’t absorb bullets very well, no matter how many backflips and cartwheels our hero attempts. 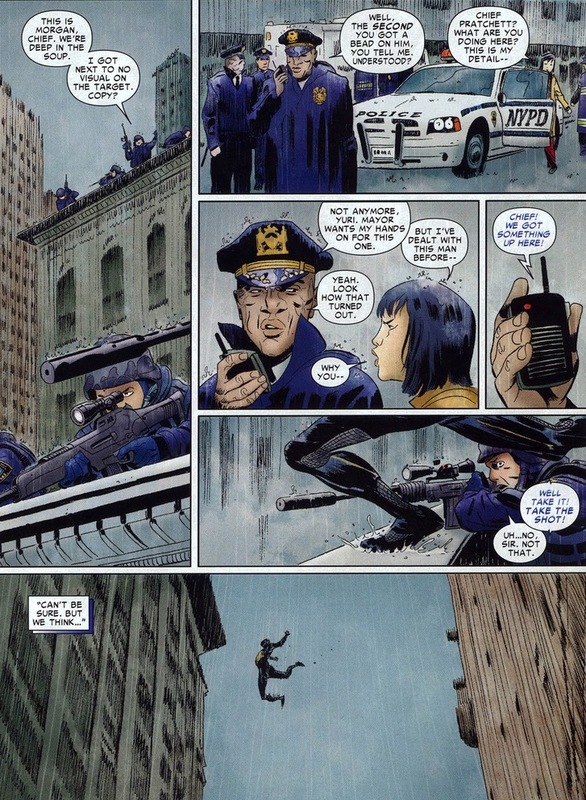 But when Massacre sets up his second hostage situation the next day or so, our hero’s ready. We always forget that Peter’s a crazy science genius — probably a sliver or two away from Mister Fantastic, Hank Pym, and the others. And if Tony Stark could build a bulletproof suit of armor in a desert prison, well, gosh darnit, Spider-Man can do just as well in his fancy genius lab. Click on the above picture for a larger version — it’s set up in a way that I can’t break it up. 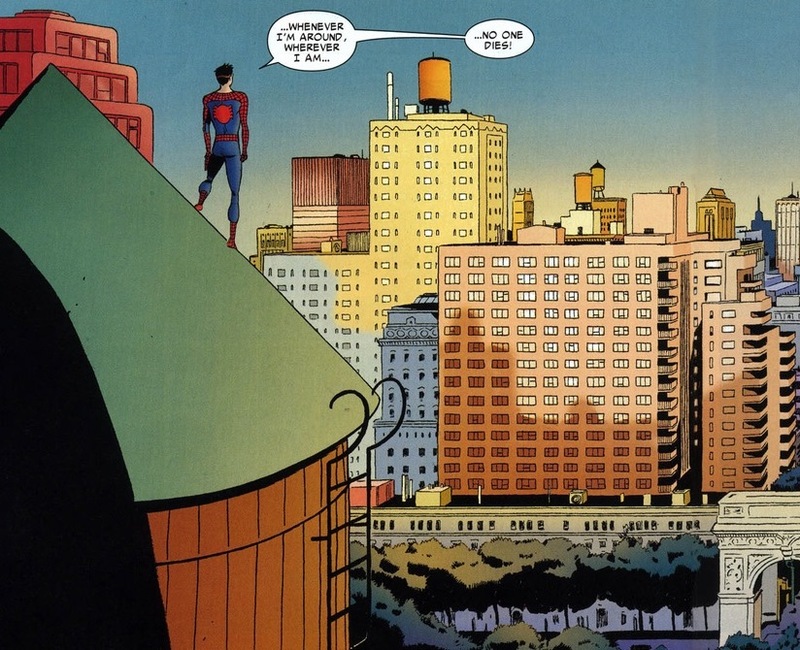 Besides Spider-Man’s knack for technology, sometimes we forget about Spider-Man’s gaping emotional vulnerability. Peter rarely deals with moderation of feelings. When he’s sad, he’s an inconsolable mess. When he’s angry, he’s an unstoppable force. And when he’s determined? You get what’s coming up next. 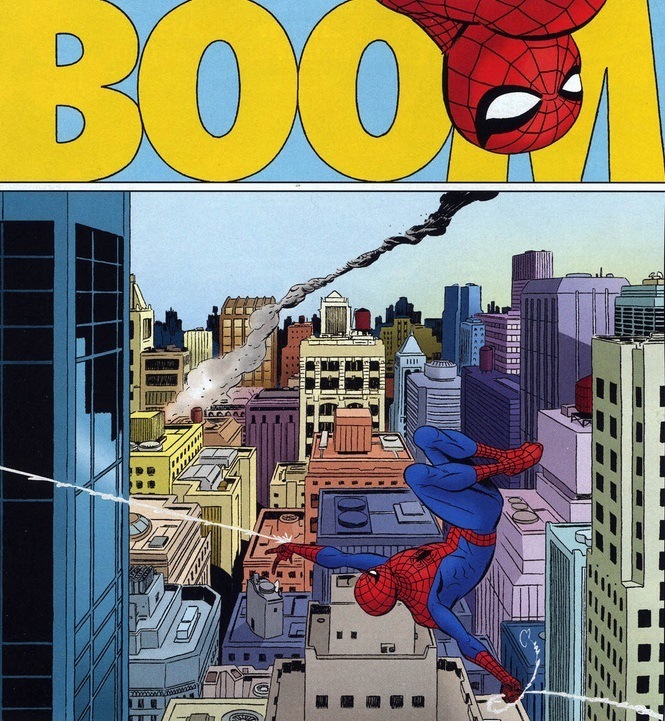 While Spider-Man can’t compete with Thor or Hulk level abilities, we must remember that Spider-Man far faster, stronger, and smarter than we give him credit. 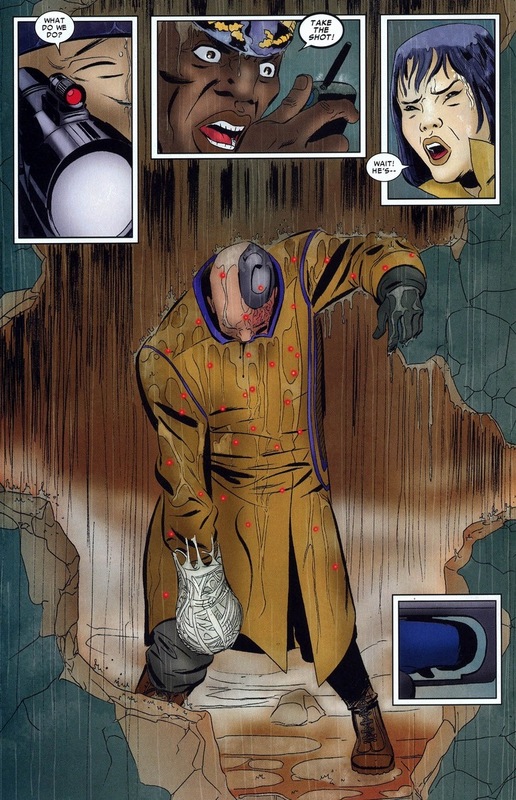 Massacre’s brain injury makes him irredeemable. He can’t be fixed. The man will be a murderer until his final moments, and the police figure now’s the best time to clear the streets of a man who’s guaranteed to kill innocents again. 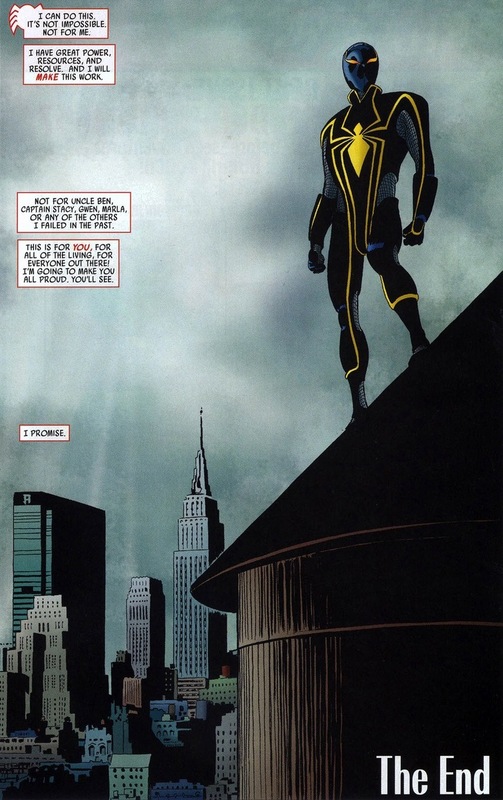 But morality’s a tricky subject and Spider-Man’s resolve remains unbroken, even for the worst of the Marvel universe. 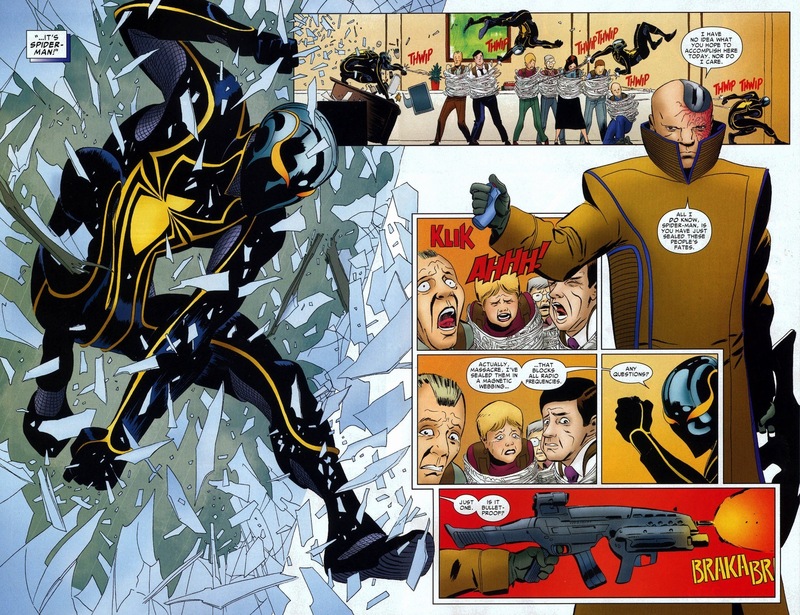 Why does Spider-Man keep his supervillains locked up only to escape to kill time and time again? Plot reasons, mainly, but simply because as a superhero, he has to be better than us. That even when he wants nothing more to strike out against the most dangerous of society, he must show restraint — justice over vengeance. And yes, Massacre does escape from prison to kill again. But that’s Doc Ock’s problem. 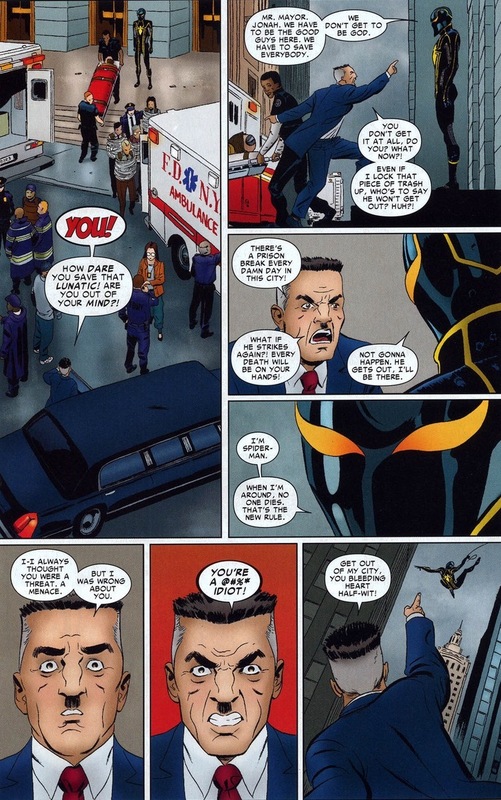 To be honest, I think J. Jonah Jameson is kinda, sorta right about Spider-Man being an “idiot.” At what point do you cross the line separating idealism and naivety? I mean, even Captain America would uses lethal force if it was absolutely necessary, and he is one of those people who has always tried his utmost to preserve life. But I guess the difference is that Steve Rogers was trained as a soldier and spent nearly half a decade on the battlefields of World War II, so he’s led a very different sort of life than Peter Parker. Anyway, looking forward to Part Two! I disagree. 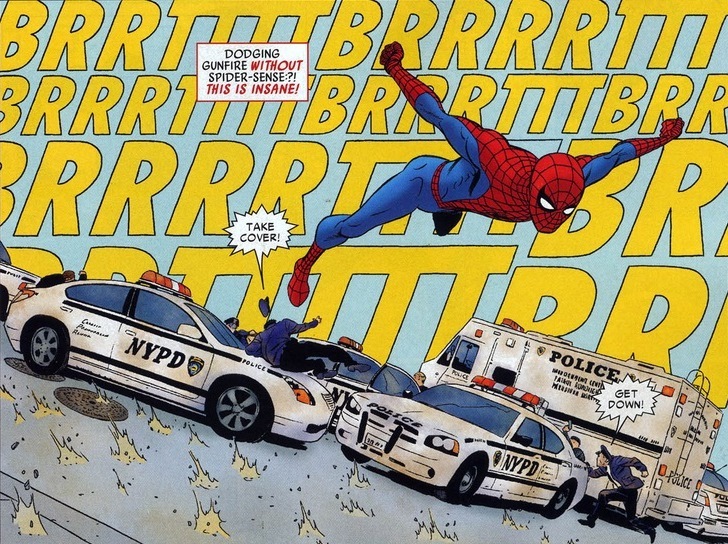 Spider-Man has numerous super-powers and years of experience. 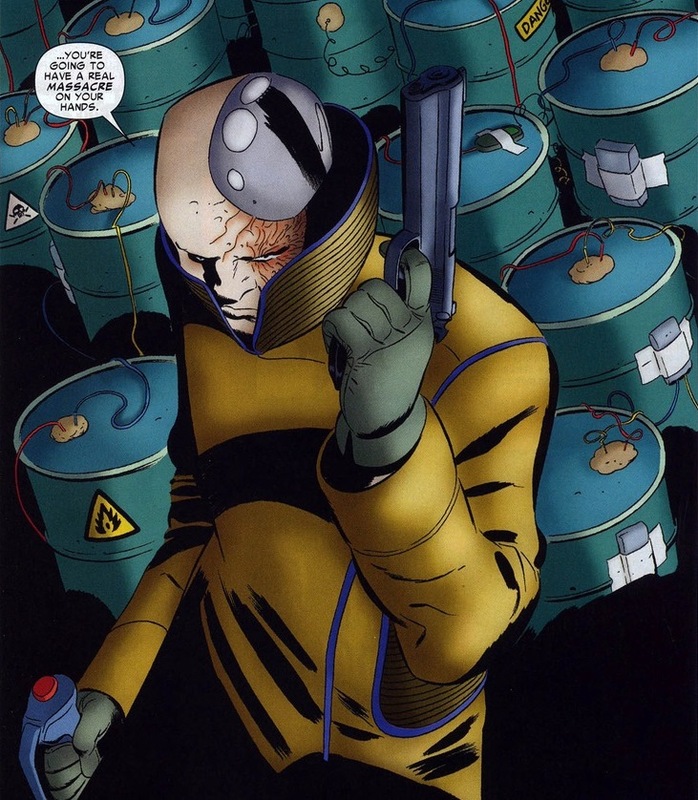 His opponent is a non-powered psycho with guns and bombs. 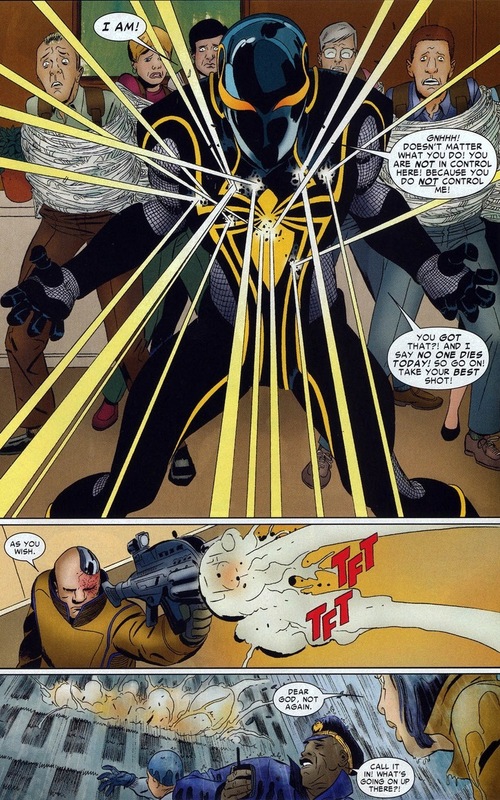 Considering that Spidey has beaten other armed unpowered nutbags with more training and experience (like the Punisher), it’s not “idiotic” to think that he can beat Massacre without letting innocents die. Peter’s been in worse situations with worse odds, and still came out on top. 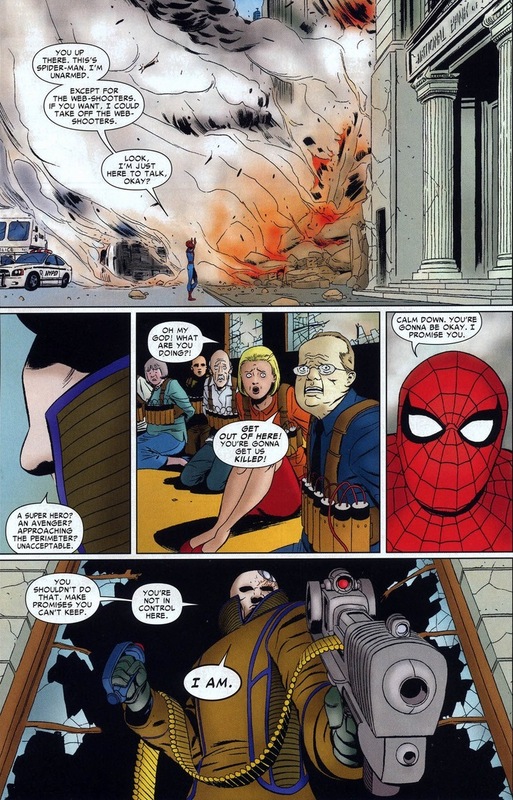 Really, I was speaking more to the idea that Spider-Man has this rock-solid belief that he is absolutely going to be able to stop Massacre for ever killing another person ever again. 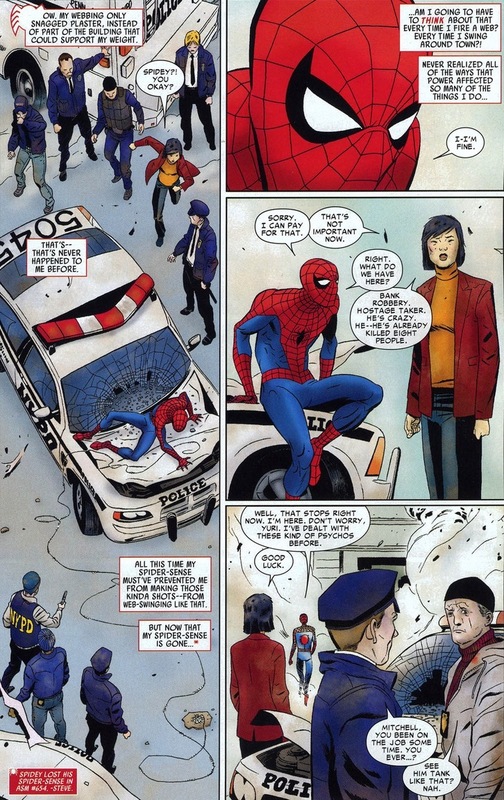 Even worse, there is Spider-Man’s sudden conviction that as long as he is around, he is going to prevent ANYONE from dying. I mean, that’s totally irrational. There are so many variables that are constantly going to be beyond his control, that he is going to be unable to foresee, that it’s massive self-delusion for him to think he can stop any deaths from occurring on his watch. I do get it, the fact that as an immature teenager Peter screwed up his priorities and because of that his Uncle Ben died, and ever since then he has constantly been trying to make up for it. But by outright saying “When I’m around, no one dies, that’s the new rule,” it’s almost like he’s trying to play God. And that’s the sort of thing that can lead to a spectacularly huge fall later on.